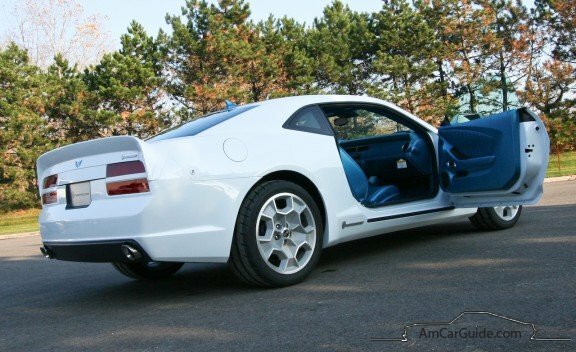 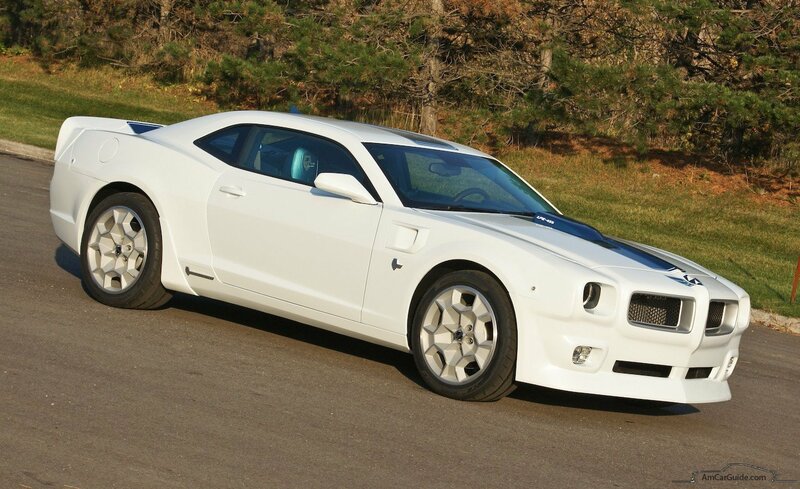 This one is the 2010 Lingenfelter TA concept based on 2010 Chevrolet Camaro SS and powered by 455 cubic 655 HP LS engine [7.5 liter aluminum block]. 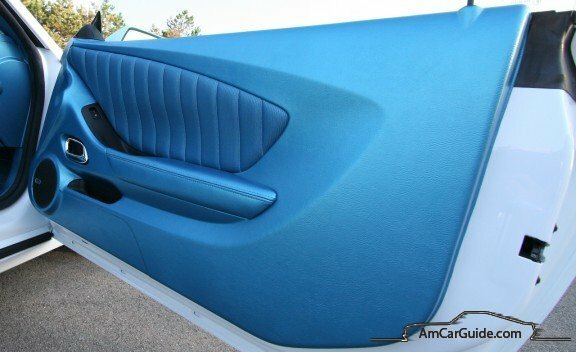 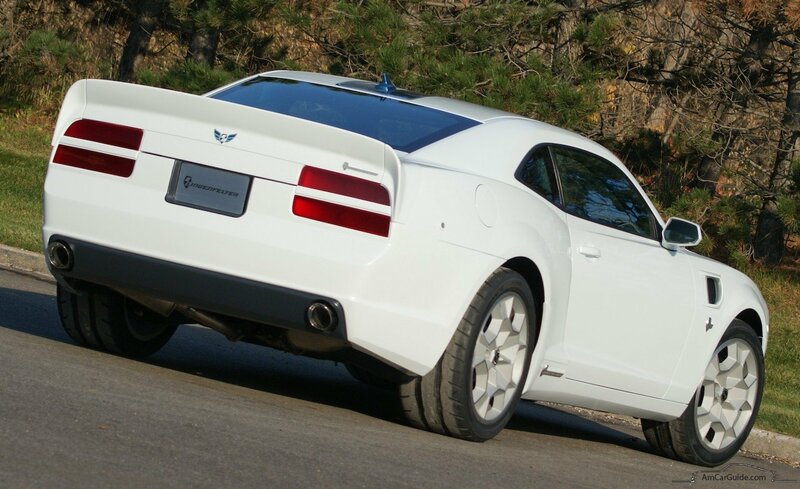 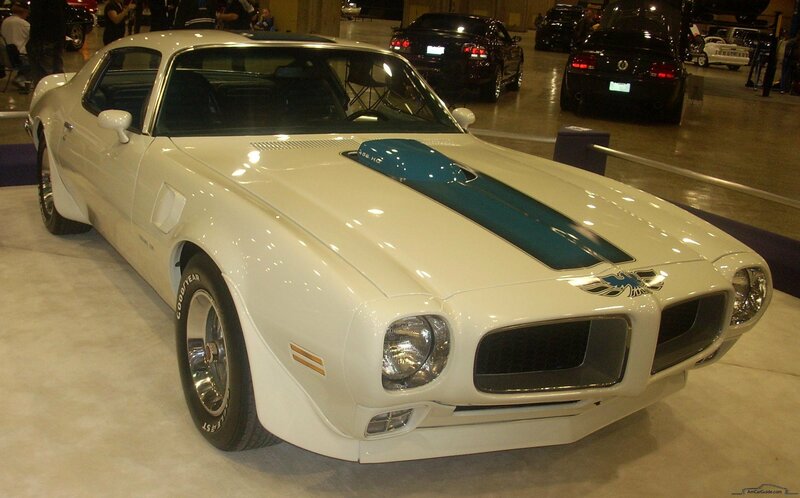 While the original 1971 Trans Am shared the same platform with Camaro, this concept birth was probably also provoked by appearance of 5th generation Camaro. 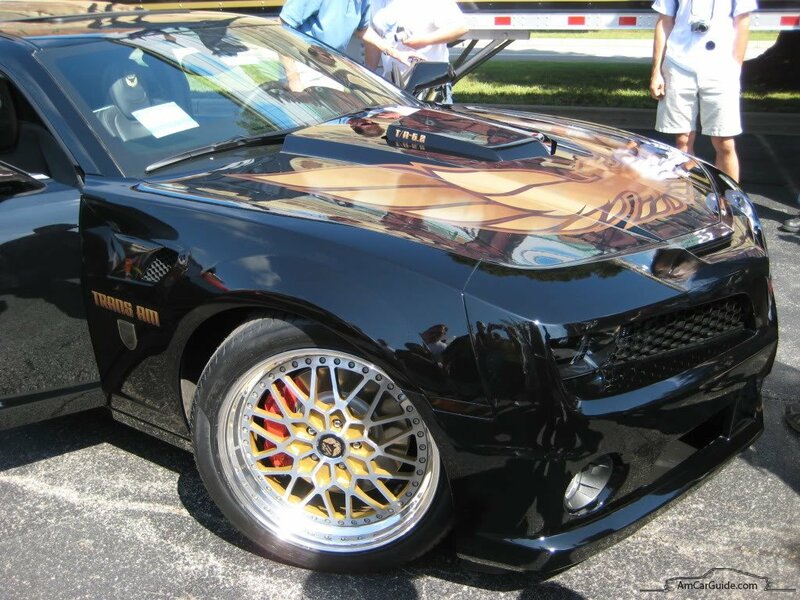 You may still see Camaro design features from the side view, but front face-lift, rear tail lights, spoiler and decals, custom wheels make it seriously look like good old T/A. 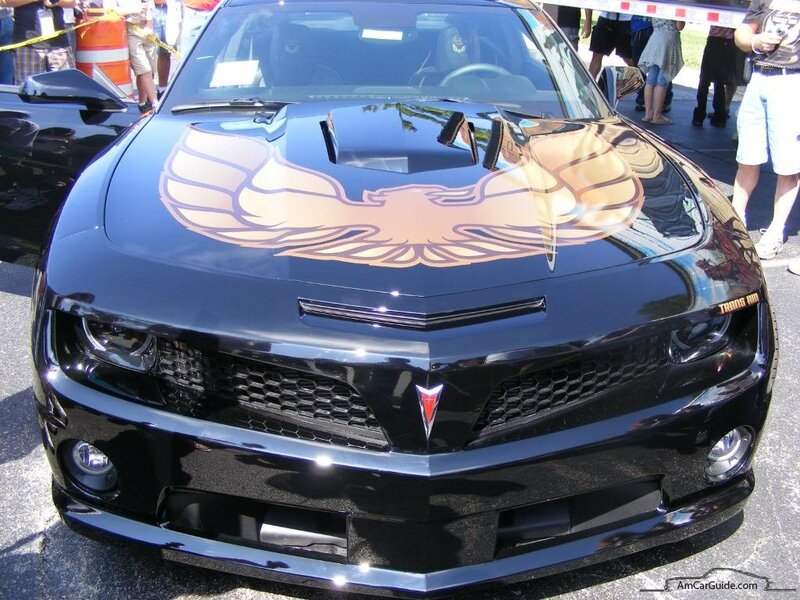 This Black Bandit Bird was presented in 2009. 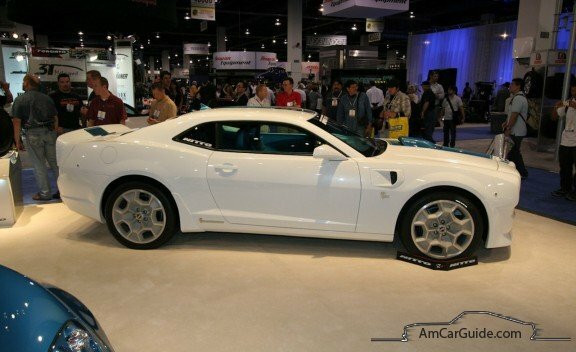 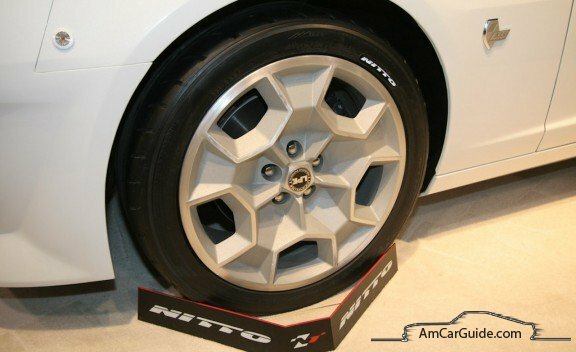 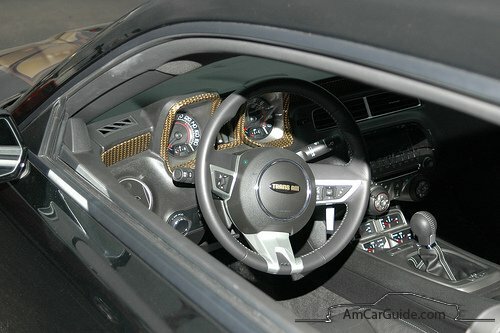 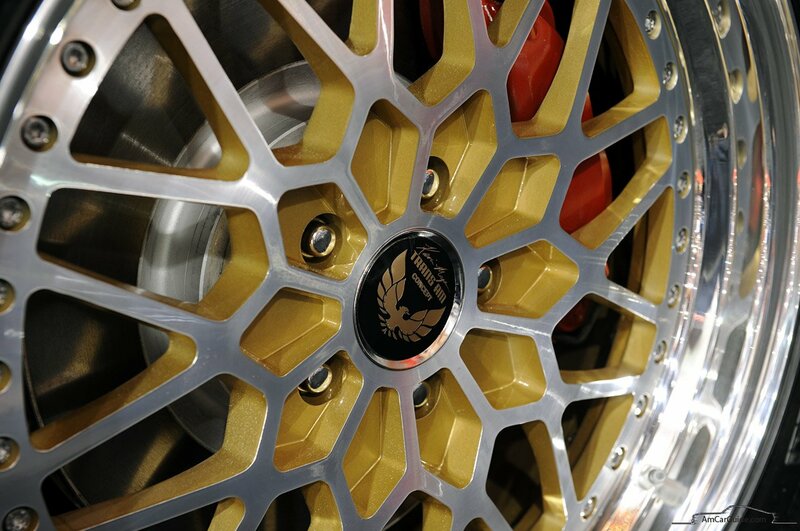 It is designed by Kevin Morgan and based on 5th gen Camaro too. 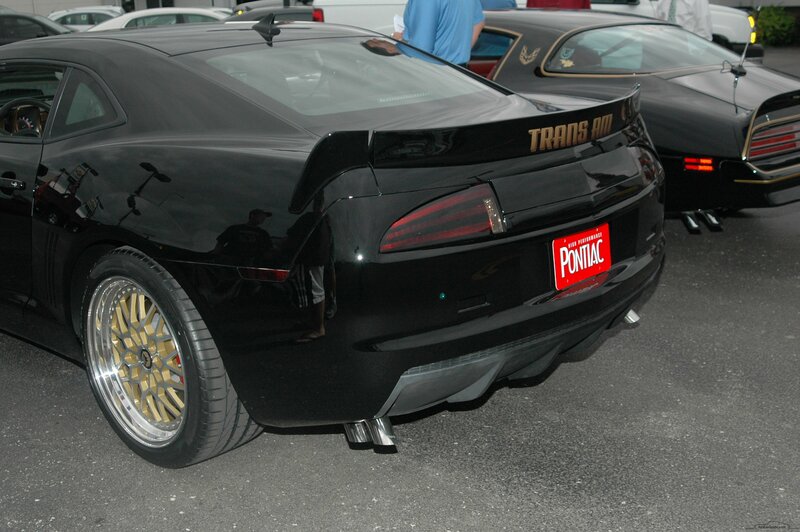 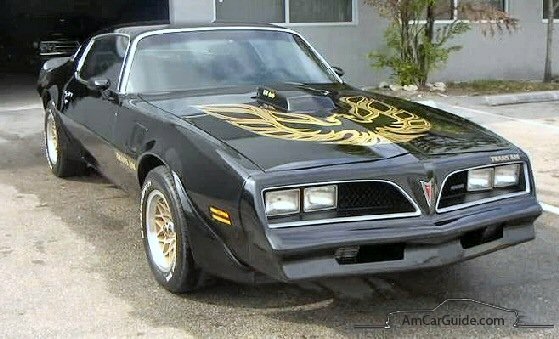 Its is called The Phoenix T/A and is the retro interpretation of 1977-1978 Pontiac Trans Am. 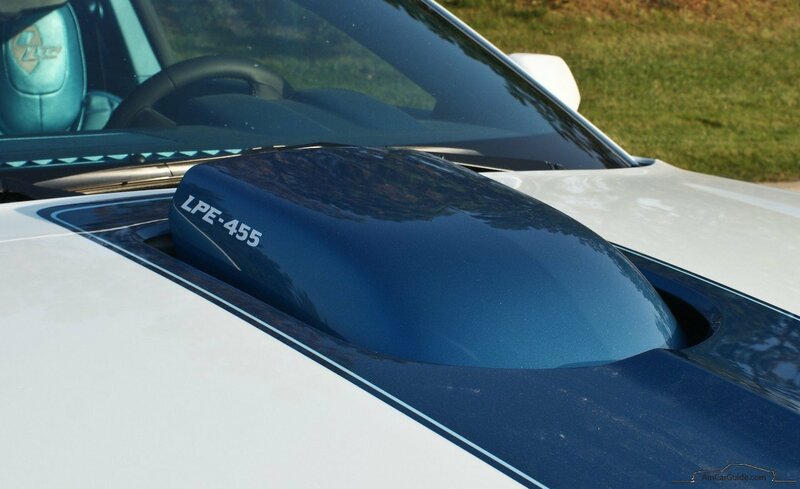 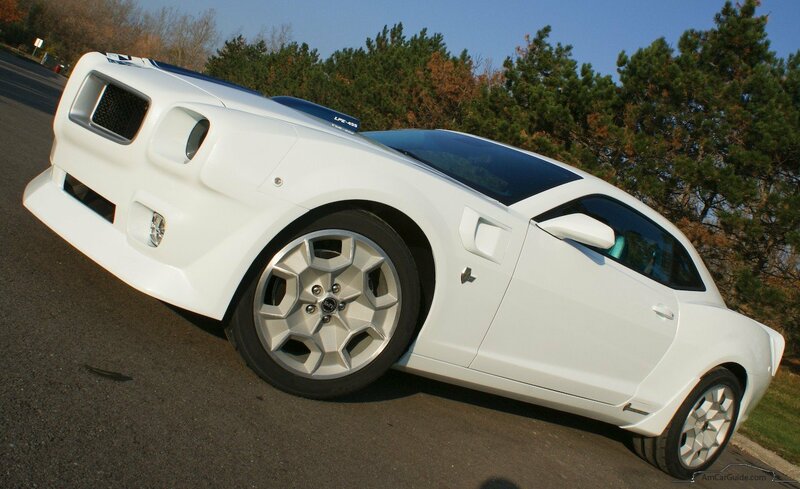 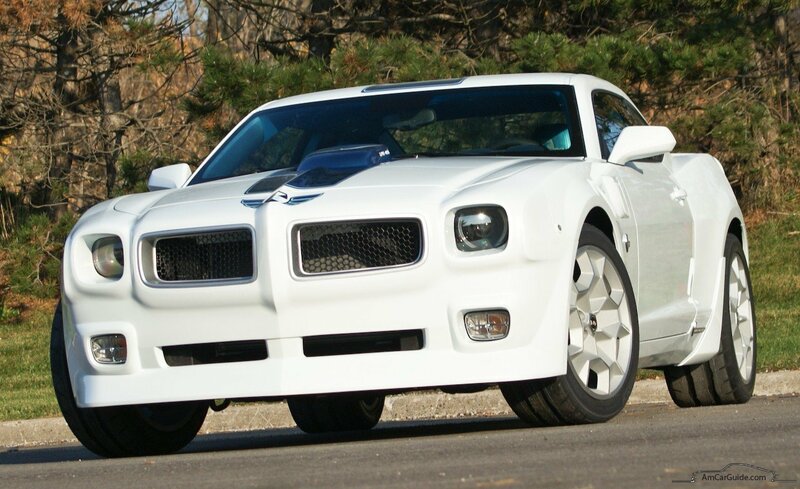 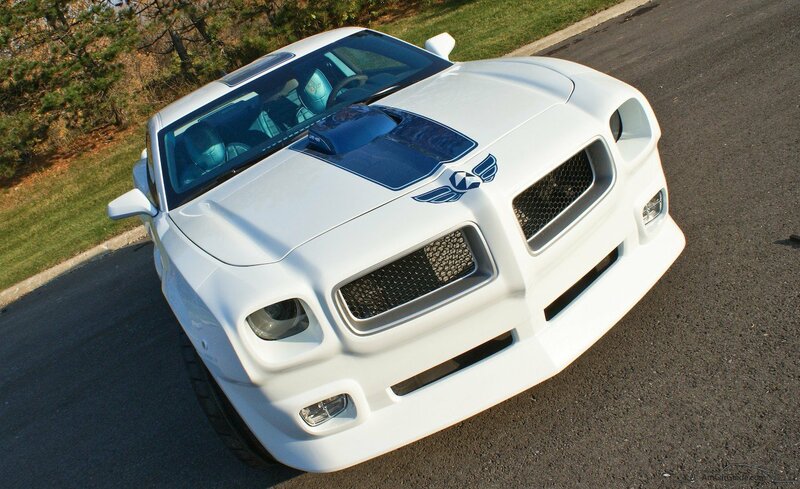 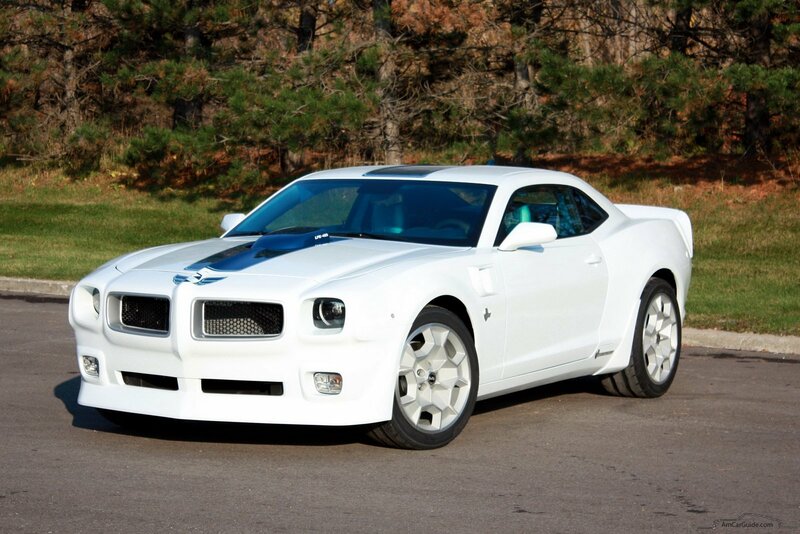 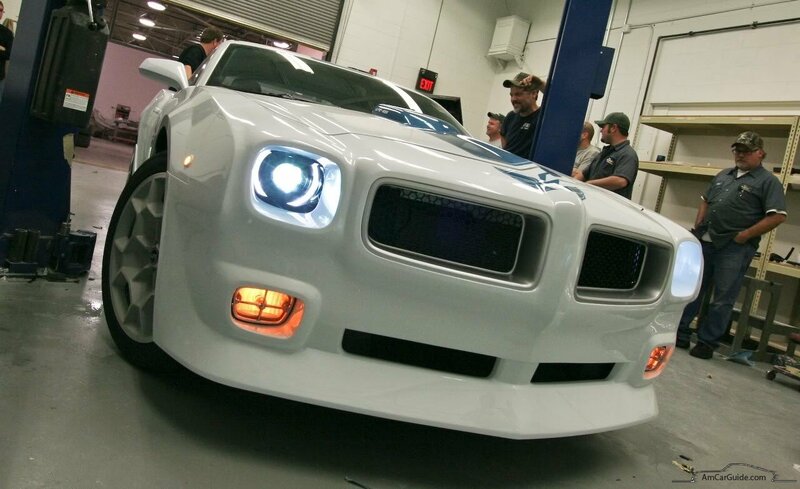 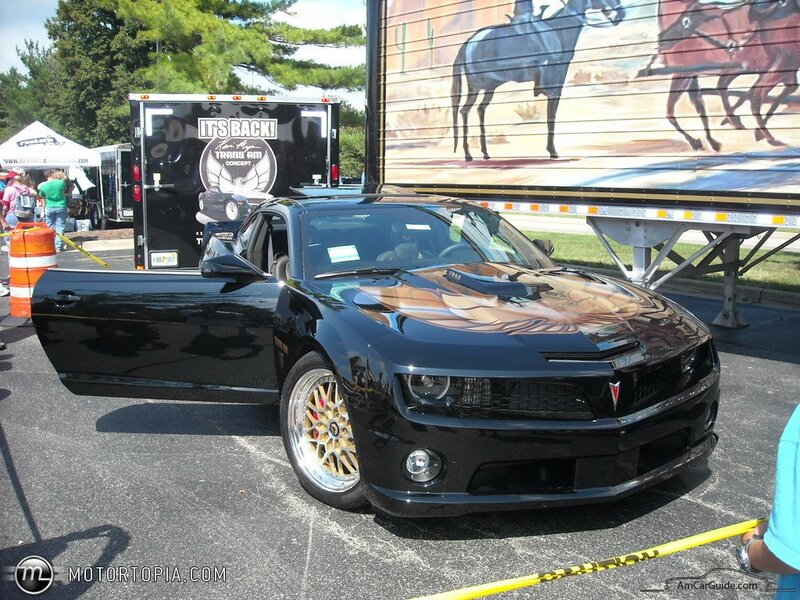 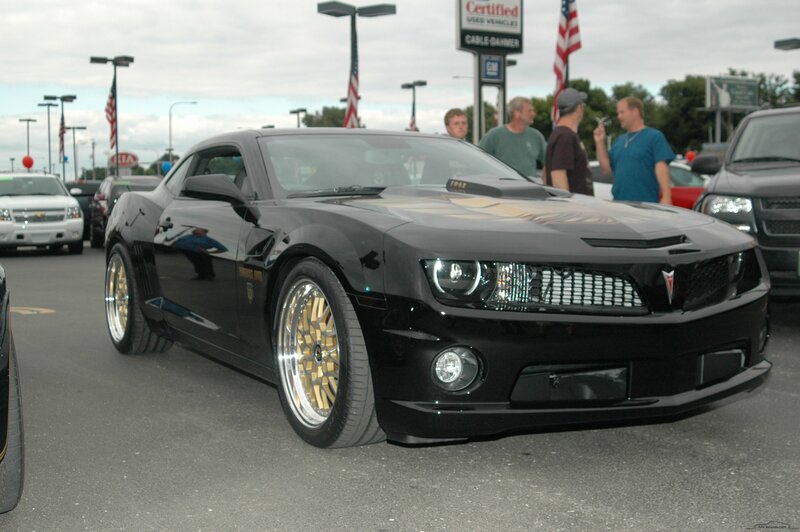 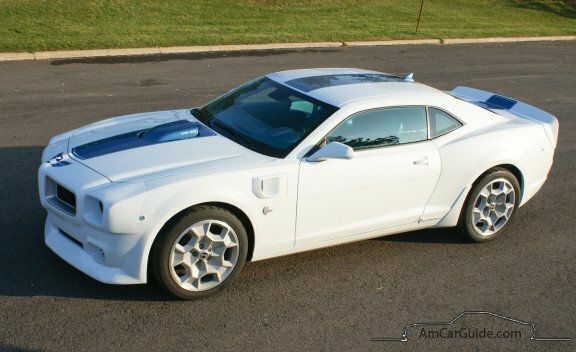 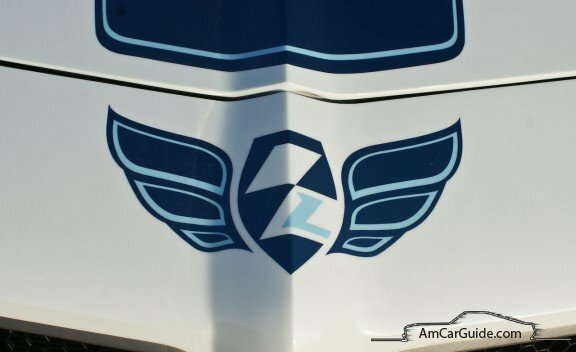 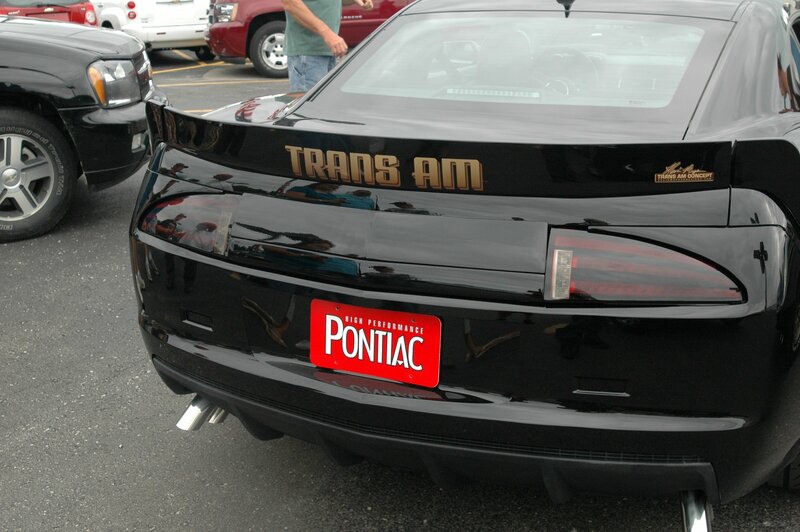 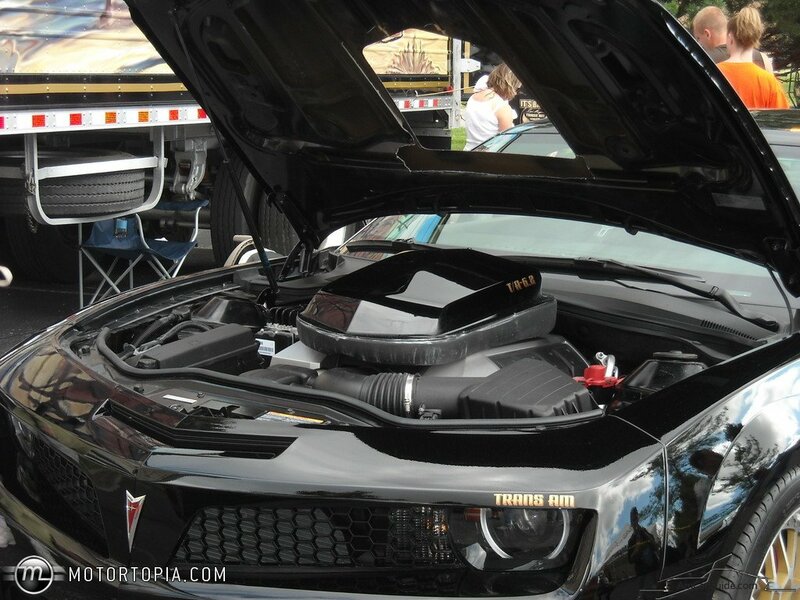 This conversion is for sale by Kevin’s partners – Trans Am Depot.